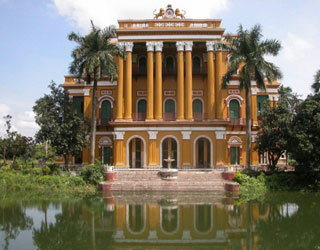 Kolkata retains much of the splendour of yesteryears, with a presence that is at once regal, imposing and memorable, a city worthy of admiration and love. Situated picturesquely in the heart of Chotanagpur at an altitude of 2,140 ft above sea level is the nucleus of the region. Once the summer capital of Bihar, Ranchi is well known for its scenic attractions, waterfalls, barren rocks & hillocks. One of the four holiest places in India, Puri is washed by the sea, and embraced by causarina - fringed beaches. It is said that one obtains 'moksha' from the cycle of birth and rebirth, if one stays here for three days and nights. 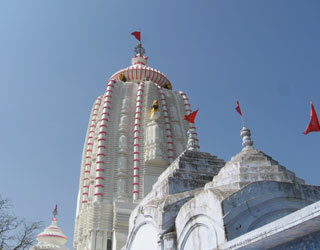 Puri is the hallowed seat of Lord Jagannath. ust 51 kms east of Darjeeling is situated the picturesque town of Kalimpong, the former headquarters of the Bhutanese Governor. 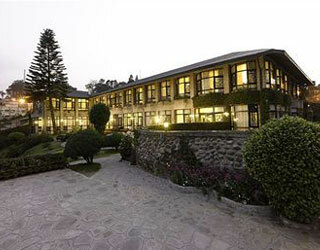 Situited at an altitude of 1250 metres between the Deolo and Durbindra Hills, Kalimpong is an ideal place for a quiet holiday . 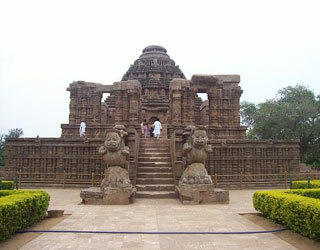 The ancient capital of the Kalinga empire, and now the capital of Orissa, Bhubaneswar's history goes back over 2000 years. 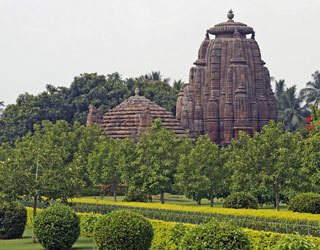 "Bhubaneshwar" means the "abode of God" or "master of the universe" and it was also, once known as the 'Cathedral of the East', on account of the large number of shrines. An International University founded by Nobel Laureate Rabindranath Tagore where the cultures of the East & the West could meet and mingle. Named Vishva-Bharati, the University represents Indian traditions while incorporating the best of other cultures.